Taking you from Pateley Bridge, alongside Gouthwaite reservoir, through the village of Lofthouse, thena gentle 4 mile climb to Scar reservoir. A further mile or so to Angram reservoir. The spectacular views are worth the effort! 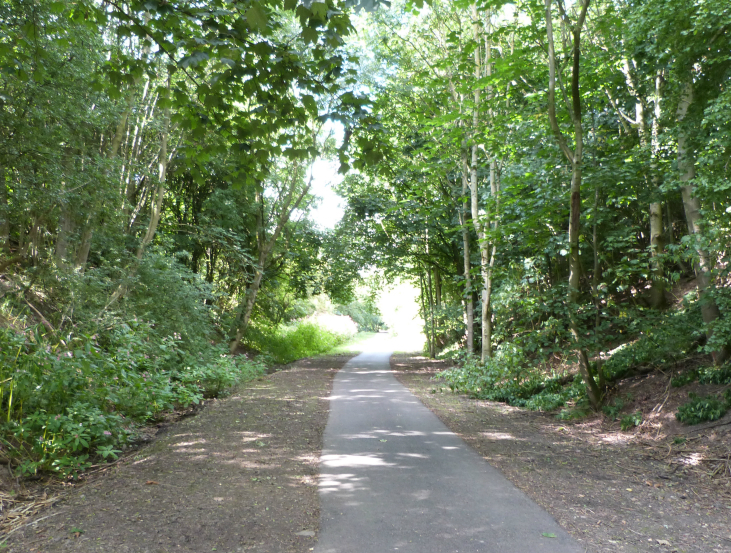 Come and ride the beautiful Nidderdale Greenway from Ripley to Knaresborough (or Harrogate) on traffic free trails. Pick up/return your bikes at Ripley.